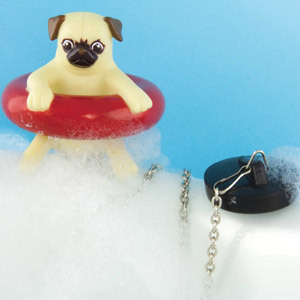 A brilliantly cute and useful little helper, this Pug Tape Measure is perfect for all those household measuring jobs. 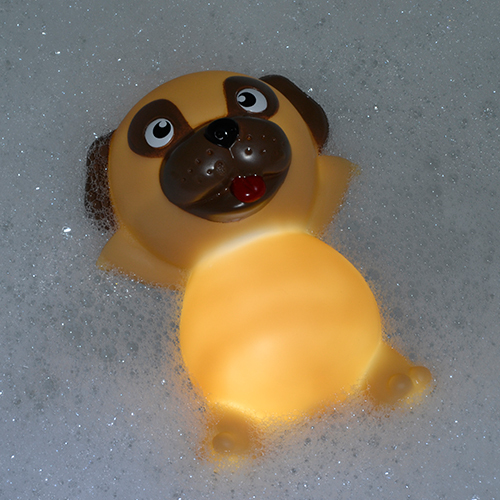 Designed in the shape and style of the ever popular pug, this cute little pup is always ready to help out around the house, with its stick out tongue stretching out to 1m (approx 3.3ft) in length, this is a fun and functional gift to add a bit of character and charm to any house. 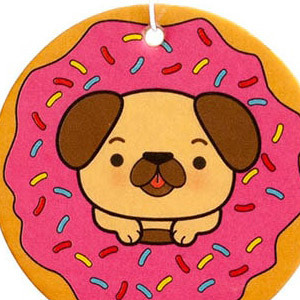 A great gift for pet owners and animal lovers, the Pug Tape Measure is inspired by one of the most popular and beloved breeds of dog in the world. 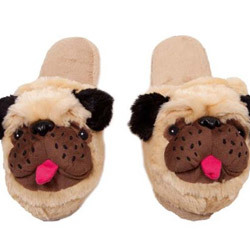 The Pug Tape Measure is great around the house, and won't chew your slippers or get hair on the sofa! 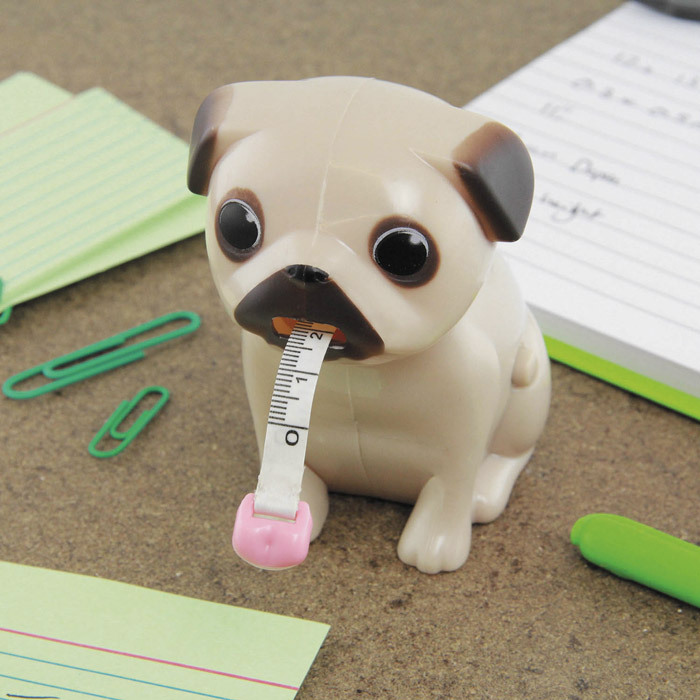 Ideally suited for small tasks, the Pug Tape Measure also makes a cute addition to your shelf, desk or sideboard, and will be there ready for action whenever you need it. The measuring tape includes measurements in both inches and centimetres.